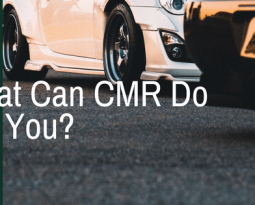 Home / Blog / What Can CMR Do For You? We’re accustomed to people not quite understanding the many varied services that CMR offers. This is understandable since not many people know what rotomilling, grading, and other things are. What even are construction materials? How does one recycle them? Besides visiting our FAQ page, you can read on to learn how CMR can improve your property personally, or commercially. Are you building a new home, or remodeling an old home and property? Enter CMR. Not only can we help dig and level your property for new basements and ponds, we can also recycle the excess material to be used for new roads. We have years of experience and the necessary equipment to get the job done right. When you’re building a new home, adding a basement can add a lot of resale value. 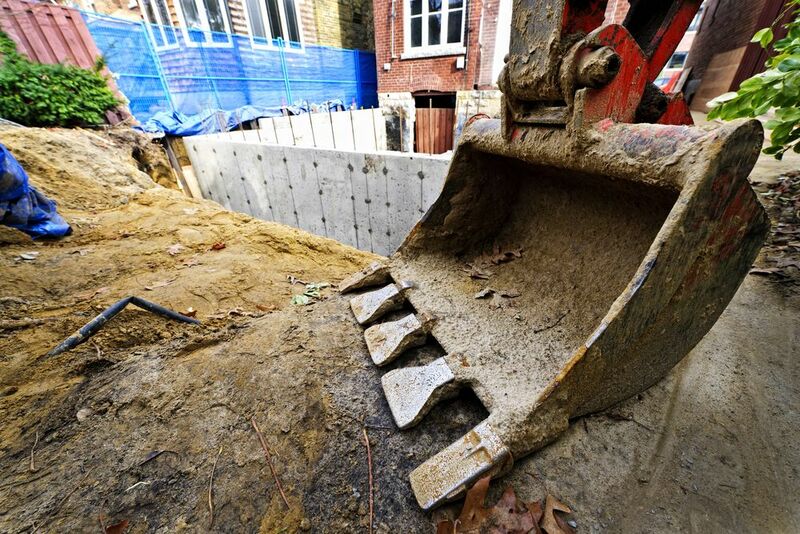 Let us help you dig out a basement for you and ensure your home will retain value for years to come. 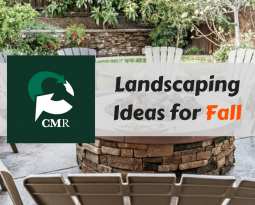 When you are planning your new backyard, we are also able to help with landscaping. If you are digging for a new firepit or want to create some differing levels in your yard, we can help with that. 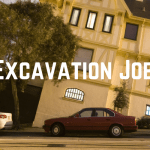 Additionally we will take care of any dirt removed in the process, so you don’t have to worry about what to do with it or your kids playing in the pile of dirt left over. 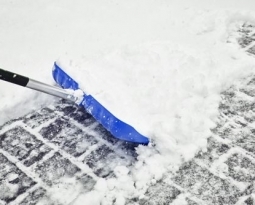 Finally, has your driveway ever cracked in the winter? Because of the way asphalt is made, it often cracks, becomes soft, and develops potholes in the cold months (especially in Utah), which is why you might need to redo it. The same goes for cement driveways, which we can also fix. We understand that purchasing a new driveway can sometimes be astronomical in price, which is why we suggest grading. 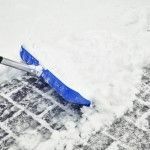 By removing the top layer of asphalt or cement on your driveway and replacing it with a new one, your driveway will last much longer and be more attractive. Thinking of starting a business? Your new location might need a parking lot. We’ve got that covered for you. 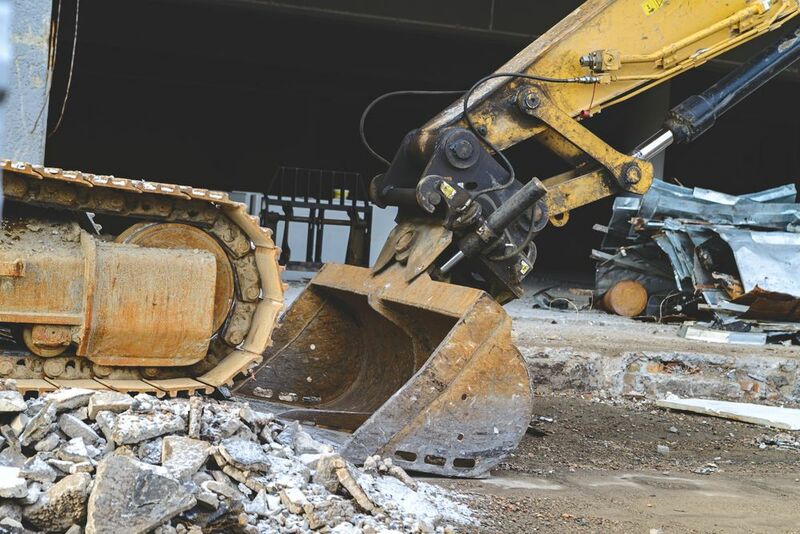 In much the same way that we do residential work, we’ll bring our own equipment, ensure your job is done correctly, and take any excess materials like dirt, asphalt, and cement with us for later use. We’ll make sure your new business reflects the quality you want it to. Construction Material Recycling also does contract work for roads via the government. We love what we do, and we can’t wait to help you with your next project! 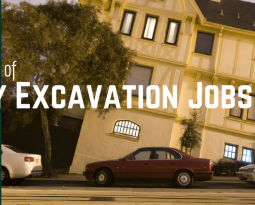 Contact us today for all your digging, grading, and leveling needs!